Shopping trips to Sephora and Ulta are always something I look forward to. I love roaming the aisles and discovering awesome new products. However, high end makeup does hurt the bank a little; it is so easy to drop $100 just on a few products! If only there was a way to get great makeup without spending a ton of money . . . oh wait, there is! 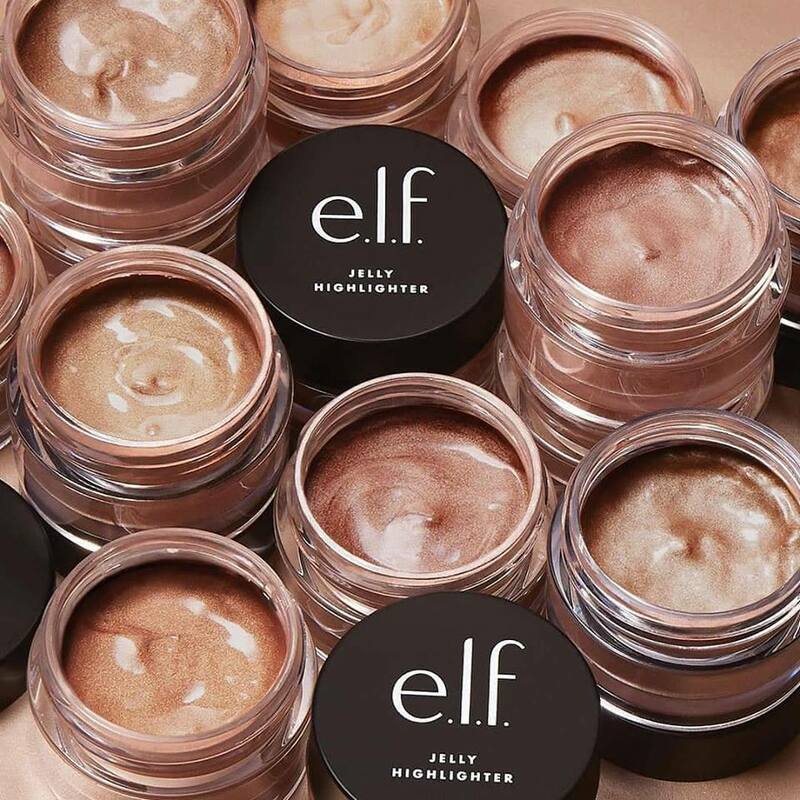 Elf cosmetics has officially stepped up their game and are moving up in the makeup world for great products for crazy low prices. If you are interested in what products are must buys, than keep on reading! First things first is primer; the poreless face primer is a steal for just $6! A little goes a long way and a crucial step in the makeup process if you want to achieve smaller looking pores. This product will make you skin feel so soft and smooth! The next $6 steal will call for foundation. 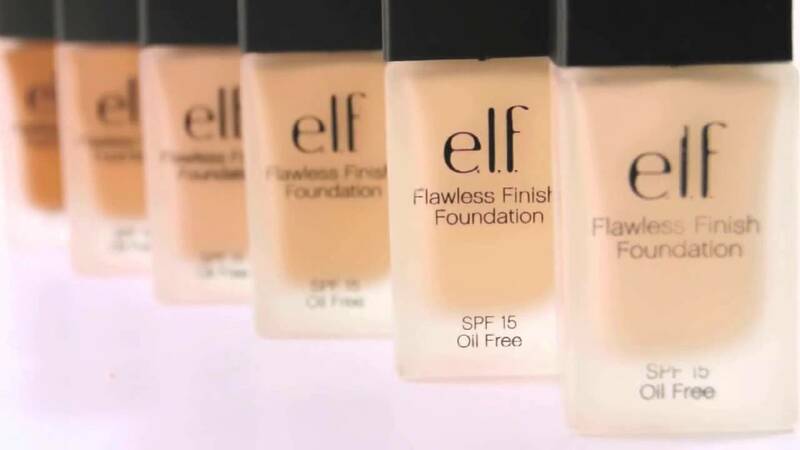 The flawless finish foundation is one of Elf’s best sellers; it comes in a wide variety of shades with different undertones. It’s so easy to apply, extremely lightweight and long lasting, what more could you ask for? For all you ladies with bags under your eyes, the 16hr camo concealer is here to save the day! Just like the foundation, it comes in so many different shades and works on most skin types with great pigmentation! Again, just like the foundation it is lightweight and long lasting; this is so important because you don’t want a product that will make you feel, or look, cakey. One more $6 steal is the high definition powder. This is a very important step for makeup, especially for all of the oily skin types; it’s a great product because it sets everything in place and is of great quality for only being $6! For all of the bronze and blush goddesses out there, primer-infused bronzer and primer-infused blush are two things you should totally purchase! It has great color options and high quality pigmentation. One of the coolest things I have seen recently is this jelly highlighter. It has three shade options and can either be applied with your hands or with a duo fiber brush. I would recommend the brush so it blends better and gives you the best glow; making you a highlight queen! The shadow lock eyelid primer is a great buy to hold your eye shadow in place. For eyeshadow, I would recommend buying one of their amazing ten color eyeshadow palettes. The rose gold one is absolutely beautiful and contains some amazing shimmer and matte shades! Finish off the eye look with some of the plump it mascara; it will have your eyes popping with no clumps to worry about! For the finishing touches, a lip color and setting spray is a necessity. A sheer matte liquid lipstick is my go to. This lip does not crust or come off, it is long lasting and looks beautiful in all shades! The makeup mist is for the finale, so give three sprays and you will be locked in for the day!